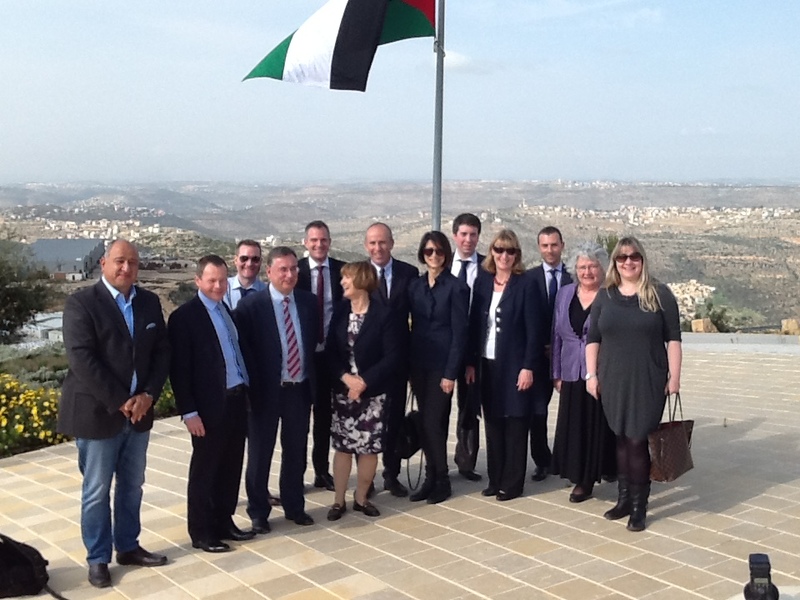 Labour Friends of Israel have just returned from a very successful four day-long visit to Israel and the Palestinian territories with four Labour Prospective Parliamentary Candidates and two Labour Members of Parliament. Dame Tessa Jowell MP, who held several senior ministerial positions under PM Tony Blair and PM Gordon Brown, led the delegation which included LFI Chair Anne McGuire MP, Nick Bent (Labour PPC for Warrington South), Andrew Dismore (Labour PPC for Hendon), Peter Kyle (Labour PPC for Hove) and Joan Ryan (Labour PPC for Enfield North). 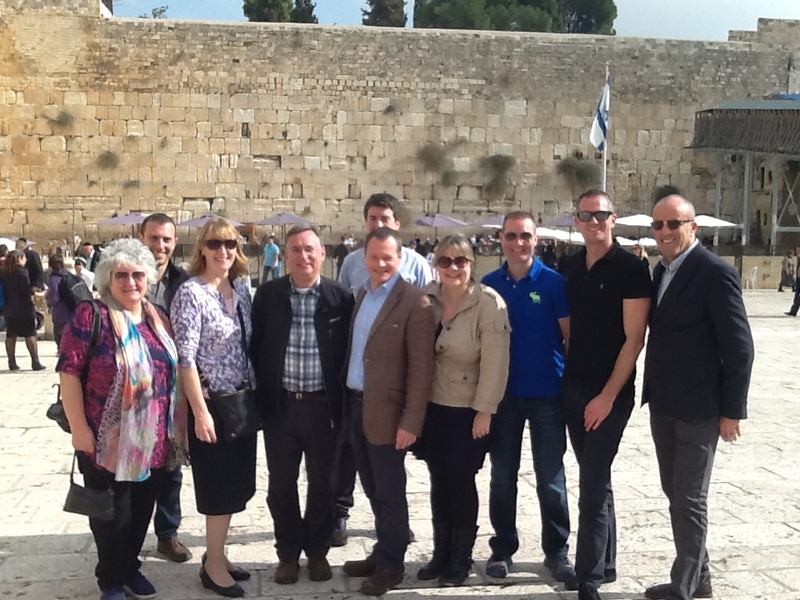 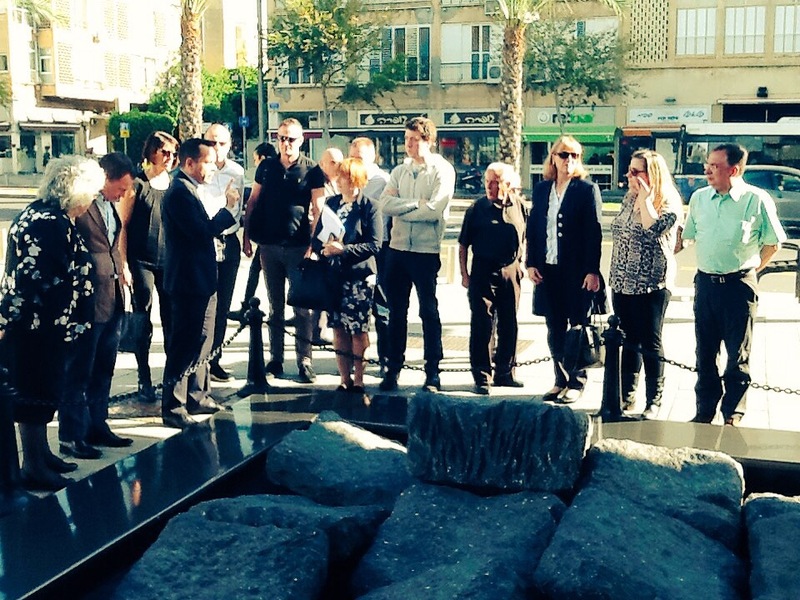 The delegation included tours of holy sites in Jerusalem’s Old City, the Yad Vashem Holocaust memorial museum, communities in southern Israel blighted by daily rocket attacks, a visit to Ramallah and Rawabi, and a tour of Tel Aviv. The group had numerous political meetings, met with residents living on the border with Gaza, journalists, non-governmental organisations and a centre of high-tech innovation in Tel Aviv.